Use your daily commute for good and plug into one of our favourite ENVIRONMENTAL podcasts! Mothers of Invention is a fresh face in the podcast world and it has everything we love packed into it! The podcast is hosted by former Irish president Mary Robinson and Irish comic Maeve Higgins. Together, they look at women leading climate action and justice around the world, celebrating their amazing achievements. 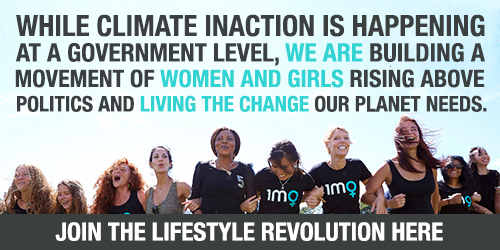 In their own words, "Climate change is a man-made problem - with a feminist solution! ", and this podcast shows us why these are words to live by. If you're looking for inspiration and some badass role models to look up to, then this is the podcast for you. Clare Press is Australian Vogue's Sustainability Editor-at-Large and advocate for ethical fashion. 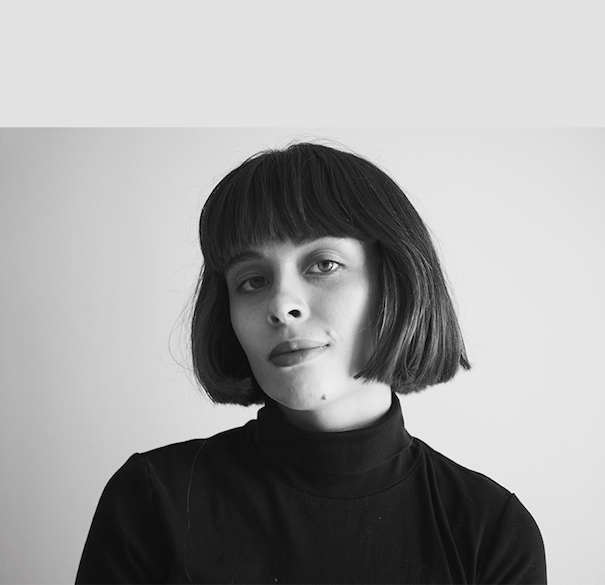 In this podcast she uses her expertise and journalistic skills to tackle fashion's big problems. Whether it be interviewing innovative designers, H&M's head of sustainability or visiting sustainable fashion weeks - Clare is there! Fashion is the second largest polluting industry in the world so it's important we all get on board and consume clothes ethically. Listening to Clare is a great place to start! Organic skincare school Formula Botanica are behind this podcast. Chatting to experts and leading planet-friendly beauty brands, this podcast will get you across all things cosmetics. Episode 14 is a particular favourite of ours, it talks all about beauty products and deconstructing vegan, cruelty free and natural products to make sure we are really getting the most planet-friendly option out there. Coming from the popular ABC series of the same name, the War on Waste podcast is packed full of ways you can start your own war on waste. Host Craig Reucassel joins forces with radio host Wendy Harmer to get the story behind our waste problem. They also talk to movers and shakers who are making a difference and share their creative ways of cutting down waste with you. Make a beeline for the 'Is Plastic Doomed? 'episode and you won't be disappointed. There's a lot of chatter about plastics at the moment and it can be hard to sieve through all the information and get the story straight. The Inquiry is a calm, considered voice amongst all that noise. Produced by the BBC, The Inquiry speaks to experts on the topic of the week who disect an issue from several different perspectives. In the plastic episode (posted on the 29th of March), The Inquiry goes from Europe to Indonesia to get to the bottom of our plastic problem. If you're looking to become a quick expert on a topic then this is the podcast for you! They also have other great episodes that deal with climate issues. This one for example covers eating our way out of climate change. You don't have to go all the way to London to attend one of the world's best universities - just plug your headphones in and it'll come to you! The London School of Economics Public Lectures podcast is great if you want to sink your teeth into an issue and learn something new. You can scroll through and pick out the ones which catch your interest or head straight for our top picks for episodes that tackle environmental issues; 'Festival 2018 l The Future of Fashion: can the industry be in vogue and sustainable? 'or 'Turbulent Climate Change: why we need to address injustice'.